French influenced house originally built in 1953 in the eclectic Janmar Estates neighborhood has been redesigned for today's modern living. 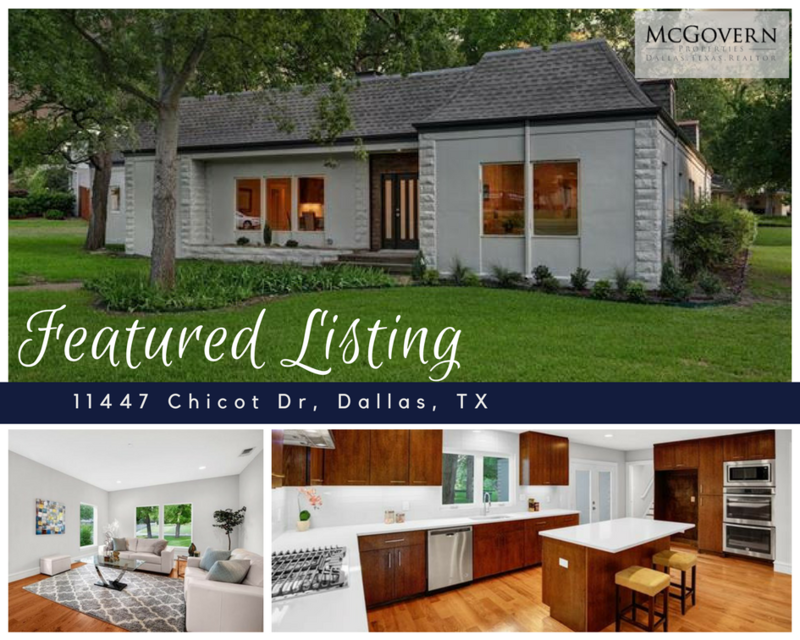 The four bedroom and four bath house sits on a large interior corner lot with beautiful tall oak trees. New hardwoods have been installed throughout the house, master bedroom and bathroom suite was moved and expanded. Custom cabinets and hardwoods throughout. New space in the home has been created to allow maximum flexibility for the new owner. All living area is on the first level except one. The large upstairs room would make for an ideal guest or teenager's bedroom, second office or extra living room.